I hope you know that every single review posted on your chosen sales site and Goodreads (if you are a member) is most appreciated. Thanks for taking the time to write one! 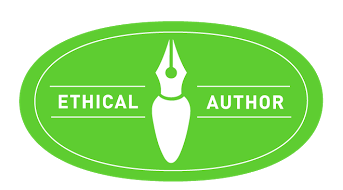 From time to time, I’ll post a selection of reviews here from the various sales outlets or from personal emails sent to me. 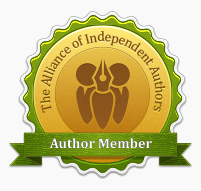 The largest selection of reviews for each book can be found on the Amazon.com site. 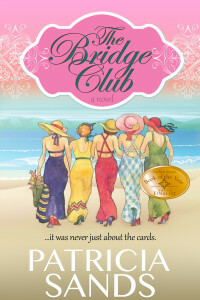 The Bridge Club ~ For more than 100 reviews of The Bridge Club, visit Amazon . If you’ve ever wondered what it’s like to really have true friends who are there for you thru thick and thin, who make you laugh and at the same time infuriate you yet who always have your back, then this is the book for you. If you want to exhale squeals of laughter, or silently sob at heart wrenching challenges, then this is the book for you. If you want to be transported into the fascinating lives of characters who you now desperately want to meet, then this is the book for you. 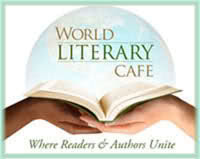 Good books stimulate, inspire and provoke a plethora of emotions. The Bridge Club does that in spades. So many emotions were aroused as I read it…joy, sadness, curiousity, doubt, anger, jealousy, empathy..I could go on but I won’t as I don’t want to give it all away. All I can say is, buy it, read it, and pass it on to your friends, your sisters, your daughters for you will be moved to recreate this most enriching circle of friendship. Reading Patricia Sand’s The Bridge Club feels a little like taking a long road trip with a friend, she drives as we listen to her narrate this story of eight female characters, a condensed version of their lives, her voice like the gentle thrum of the engine, lulling us at times into a companionable silence, we listen and observe the passing landscape of years, immersing into these lives as if they were our own. This was a wonderful book. The Bridge Club, a novel by Patricia Sands, is one of those books that you treasure while you’re reading it and can’t wait to share with friends. The lovely story of a forty year friendship among eight women is beautifully written and touches the heart. The problems these women face over the years cover so many issues that women of today are dealing with. Lots of laughs, lots of tears and a book to be remembered long after the ending is reached. Intricate, emotional, unforgettable saga of eight friends who’ve been meeting over the years. Unforgettable meetings which allow them (and us, the readers) to focus on the “big” moments in their lives, share their doubts and enthusiasms, help each other until the last chapter that reserves a real surprise. Don’t miss it! 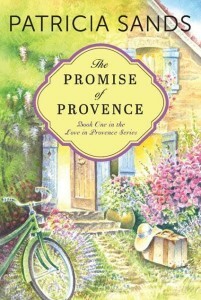 The Promise Of Provence~to read more than 600 reviews, click on Amazon. 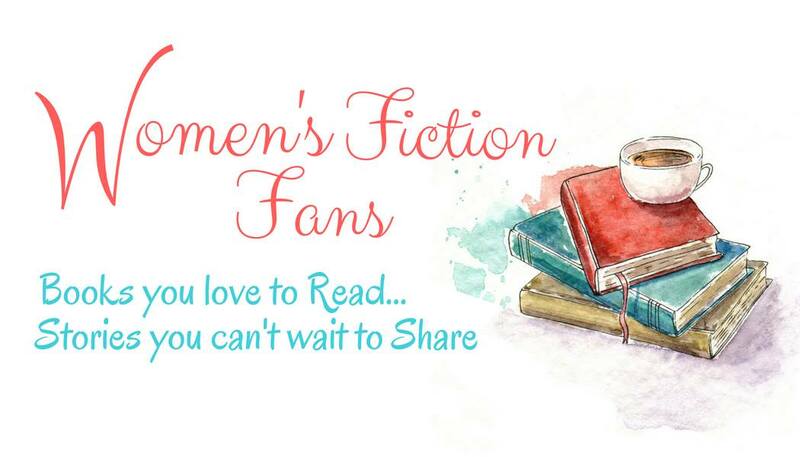 As an avid reader, I have enjoyed so many wonderful books, in just this year alone…..but once in awhile a story comes too us that leaves such an impression that it becomes part of us. This is a story so rich and wonderful and a must read for any woman who feels she has seen and felt hurt, abandonment, a sense of not belonging – life’s sting of failed relationships, loss and her own restraints which hold her from moving forward. 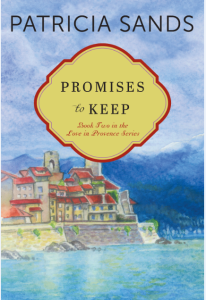 Looking at the cover of Patricia Sands’, The Promise of Provence, which is delightful in its own right, you might think it to be a cozy romance or even a sweet little story of sugarey-delight….but this story holds much more than you would expect. 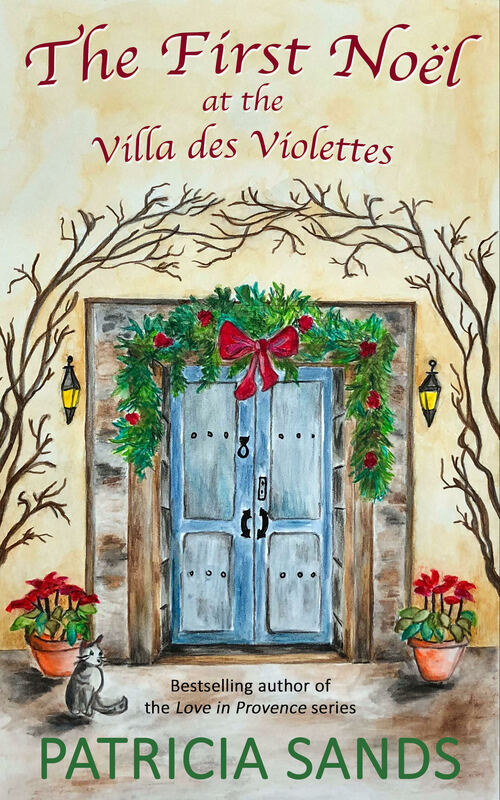 Patricia writes of strength, new beginnings, new experiences, family and it’s history, strong friendships along with the insertion of the most beautifully described scenery and old-world charm that will make you actually feel it’s presence. The writing is fluid and impeccably executed. The characters are written as real and believable. I am not one to write reviews too include spoilers and with this particular story, I feel it imperative to hold true to that. The Promise of Provence will make you feel and experience all emotions. It is smart, funny, sassy, sad, superbly researched and of course, a most gratifying and meaningful read. A scenic stroll through life itself. I feel this story exudes the very meaning of being true to one’s self. It wasn’t just a book I read, it was an experience. 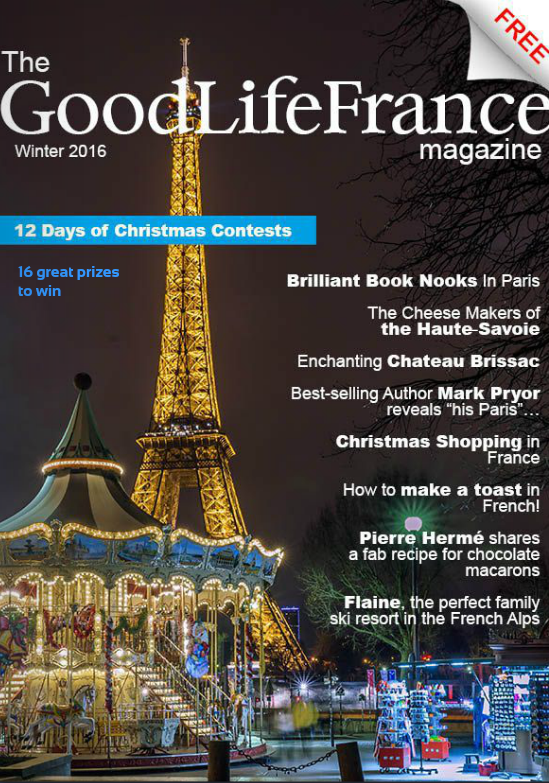 This novel is written with a passion for France, it’s people and it’s sights and flavours. I felt like I was actually travelling far and wide with Katherine, although I have never been to France. The poetic descriptions of the landscapes, the villages, the attractions and the cuisine were so romantic. In amongst this journey are some gritty relationship issues for some of the characters. A love affair with France. Let’s hear it for strong women. For women who, finding their lives unexpectedly shattered, can find themselves again and go on to even better lives of enjoyment. Being middle aged does not mean that your life is over nor that you won’t find new love when the old one disappears. This is a great feel-good book, and especially for those who’ve known loss and despair. It is not maudlin nor silly, but revitalizing and reconfirming. Well worth the read even if your life is perfectly happy and your relationships great. Loved it. A very good book. I too have a bit of a love affair with France, and this book was a delightful indulgence. One has to love a book that touches every emotion! I cried, I laughed and I got lost in all the descriptive Locations and felt like I was reading my own story. A great read! I am left with a feeling of joy, contentment and happiness as each chapter of this book warmed my heart. A book of life, the challenges and rewards that follow, the characters became special to me and I yearn to read more of them. I was eagerly waiting for this book to be published and it proved to be worth waiting for. The descriptions of the Christmas activities enjoyed by Katherine and Philippe had me almost wishing Christmas was here – despite the fact that here in Victoria we have had a fantastic summer.. The book had me gripped right from the first page. If I could voice a complaint – it would be the mention of such wonderful food had me indulging myself. I can’t wait to read more about Katherine, Philippe and the other great characters Patricia has created. Do yourself a favour and read both of her books based in the south of France. I promise you won’t be disappointed. 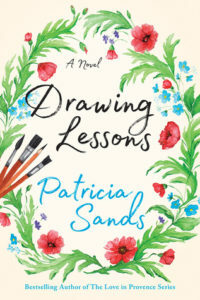 Patricia Sands just keeps getting better and better! I loved this book. Katherine definitely has yet another defining moment which changes the path of her life. This story has intrigue and mystery and Patricia has again brought the locale, food and characters, new and old, to life with her awesome descriptive writing. 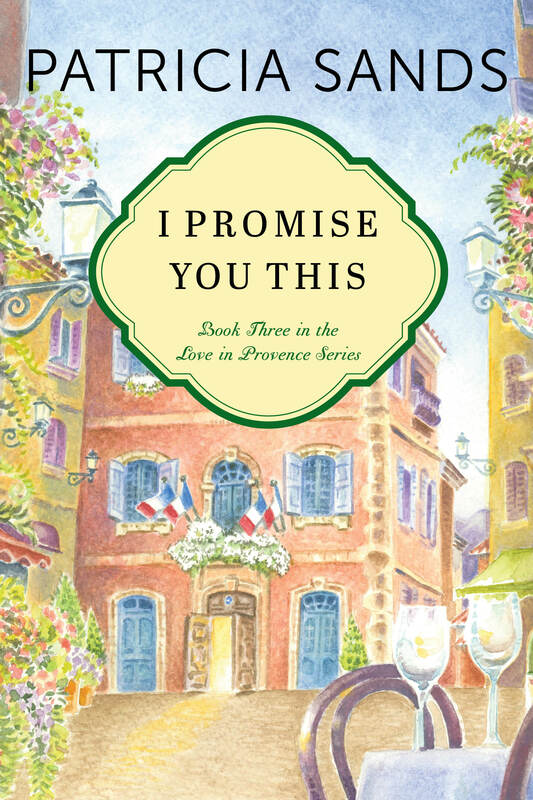 I’m already thinking of book three in the Love in Provence series. Five stars for sure!! 5* If you enjoy romance with a twist of drama and a taste of France, I’m sure you will love this book.